If you know me, you know I am a sucker for personalized gifts. 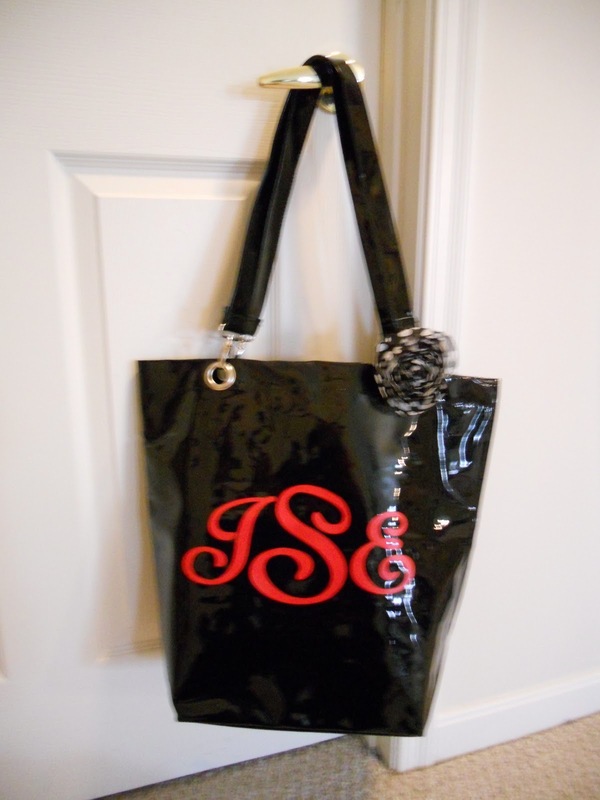 I am truly southern girl with a love for all things monogrammed! I've been working on some gifts lately... some I have given and others for friends to give. The personalized water bottle I gave to my 12 year old cousin for her birthday. The personalized art caddies I created for my friend to give to her nephew for his birthday. Want something personalized? Call (or email) me! I would love to help you design the perfect gift for your upcoming party or occassion. Want to see more personalized gifts, click here. Hi Sarah! My name is Amanda and I'm Kentucky blogger too. I'm also the Creative Director for Kentucky Monthly magazine and I'm looking for other home decor/ craft bloggers to collaborate with on features and highlight on our website. I'd love to talk to you sometime about writing for us! Check out my blog (don't judge me too harshly for not updating in a long time! I just had a baby!) You can reach me through it!